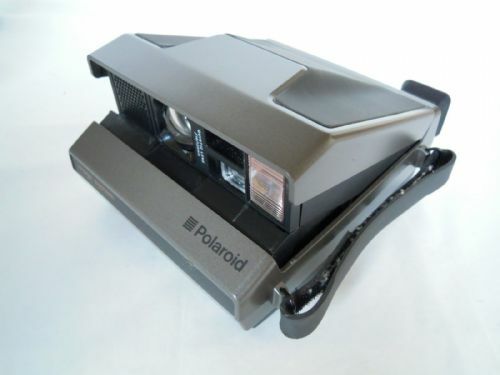 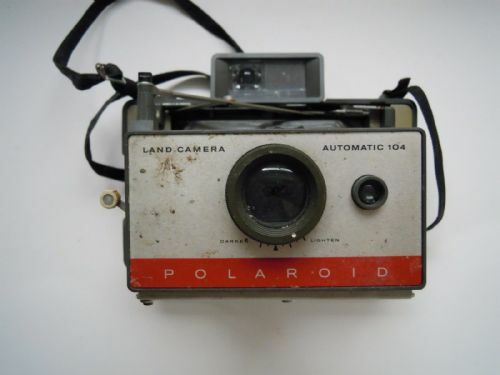 POLAROID IMAGE CAMERA . 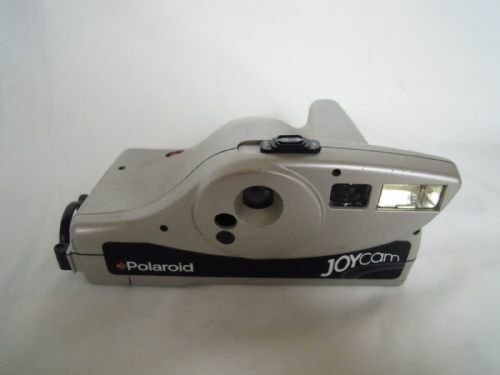 IT IS IN VERY GOOD CONDITION, IT HAS BEEN FULLY TESTED AND WORKS FINE. 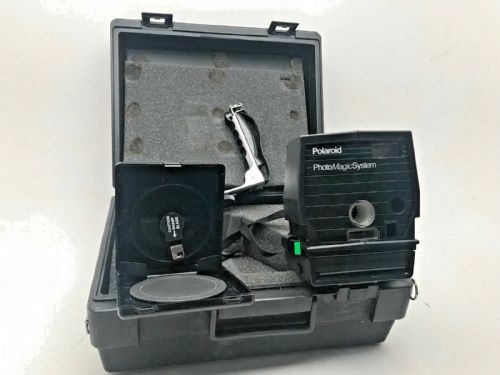 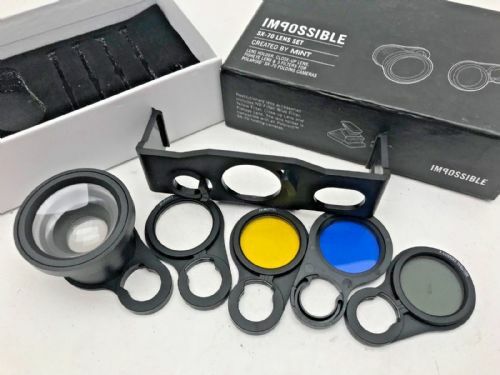 Polaroid Photomagic kit with case 600 camera angles flashbracket and circular cutter. 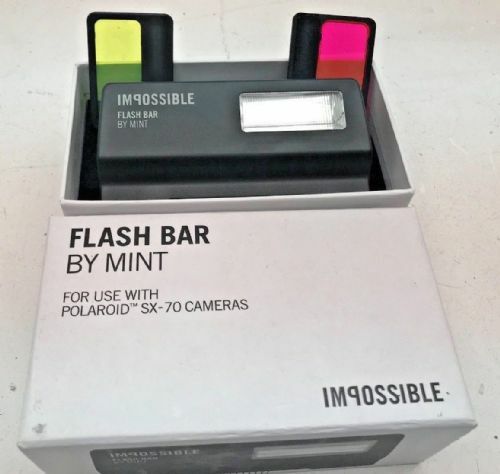 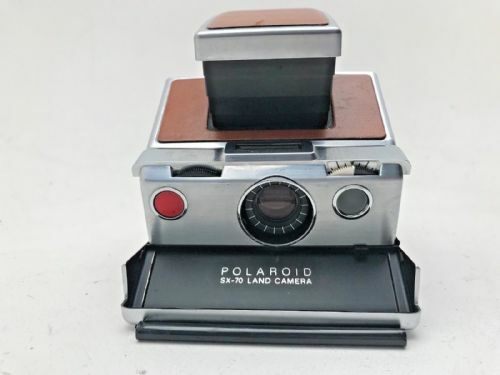 The camera allows a normal Polaroid 600 print to be taken or you can insert an overlay on the film pack and have a logo printed around the photo.